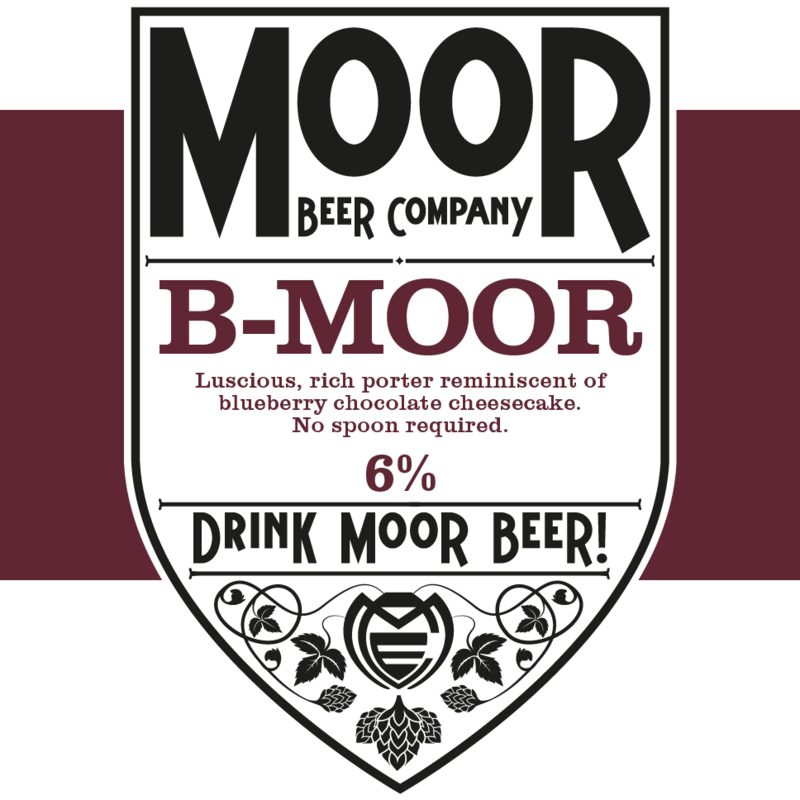 “Drink Moor Beer!” – how can you go wrong with a slogan like that? The Moor Brewing Company is currently producing some of the UK’s most sought-after beers. It’s seriously difficult to get hold of this stuff – but thankfully for us beer lovers a brewery expansion is on the way. Many of Justin’s beers are hop-forward and well loved for it, their multi-award-winning Revival is so packed with flavour that you’re surprised to learn that it is under 4%. The So’hop and Nor’hop are pale ales that pit Southern (NZ) and Northern (US) hop varieties up against each other, whilst the rare-as-hens-teeth JJJ IPA is 9% of total hop awesomeness. Justin doesn’t only do hops however, for example Amoor is a decadent pitch-dark porter and Old Freddy Walker is a rich old ale calling in at 7.3%. Additionally all Justin’s beers are UNFINED. Do not fear the unfined beers! Whilst they will usually exhibit a light haze or cast they’re also totally vegetarian and vegan friendly – and taste fantastic to boot! Justin is probably the UK’s biggest proponent of unfined beer and has a lot to say on the subject, I’ll hand you over to him: What is Natural Beer? Check out Moor Beer’s lineup for all the great beery details. … and the etched wooden pumpclips are just fantastic. Please contact us if you’d like Moor Beer!